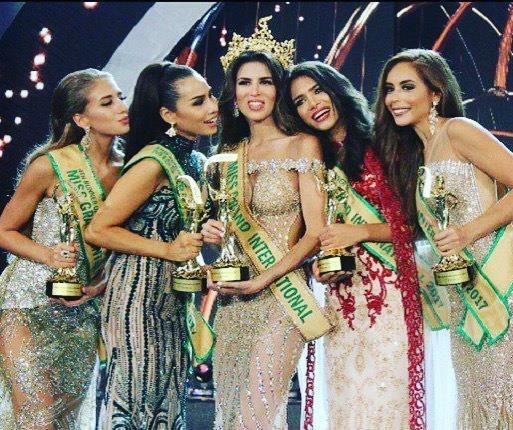 Lora is flanked (from left to right) by 4th runner-up Nikola Uhlirová of Czech Republic, 2nd runner-up Elizabeth Durado Clenci of the Philippines, 1st runner-up Tulia Alemán of Venezuela, and 3rd runner-up Brenda Azaria Jiménez of Puerto Rico. Completing the top 10 were the delegates from Indonesia, Ukraine, South Sudan, Thailand and host country Vietnam. 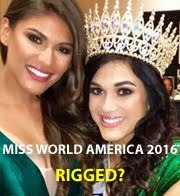 Rounding up the top 20 were the delegates from Australia, Brazil, Netherlands, Paraguay, Costa Rica, China, Laos, Russia, Mexico and India.